Debbie and Cristina are here to care for all of your adult hearing needs. Treating you like family every time you come through the door and providing the most efficient hearing aid service! Cristina Carteri was born and raised in Regina and obtained a Hearing Aid Practitioner Diploma from Grant McEwan University. Since then, Cristina has worked with the Regina Qu‘Appelle Health Region at the Hearing Aid Plan as a Hearing Aid Practitioner. 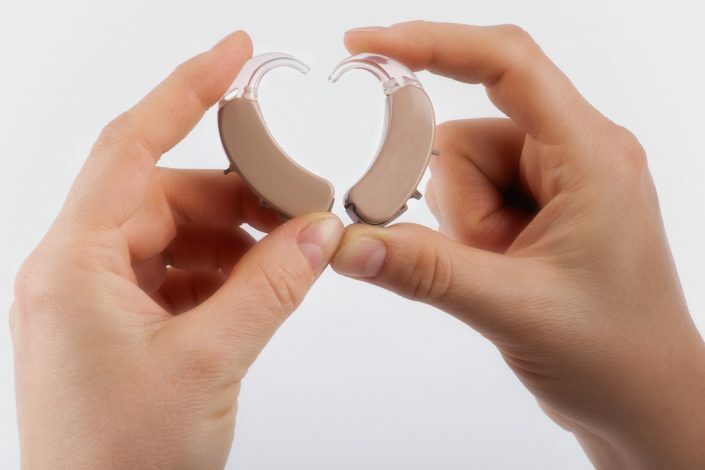 In addition to the regular hearing services offered at the Hearing Aid Plan, Cristina has also provided education and counselling sessions to enhance her client’s quality of life. Cristina’s dedication and passion to helping those who face hearing challenges is evident both in her interaction with her clients and personal commitment to the profession. 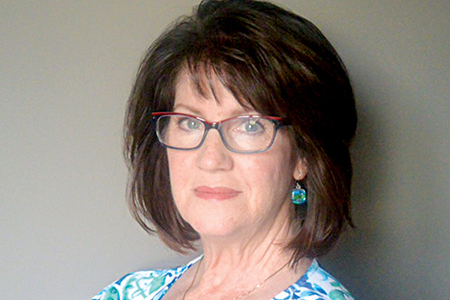 She looks forward to continuing to help those within the community overcome the obstacles related to hearing loss. Together with Brad, they have three children. Debbie Cavanagh has been caring for members of the Regina Qu’Appelle Health Region for over 30 years. 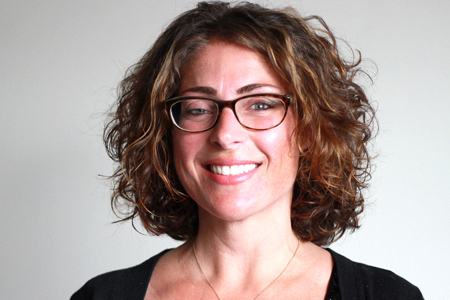 She will be your Patient Liaison Manager ensuring that you are welcomed to Optimal Hearing. She is dedicated to guaranteeing your visit is seamless from the moment you pick up the phone. Here at Optimal Hearing we work together to create a friendly atmosphere that puts you at ease and welcomes you back each visit. 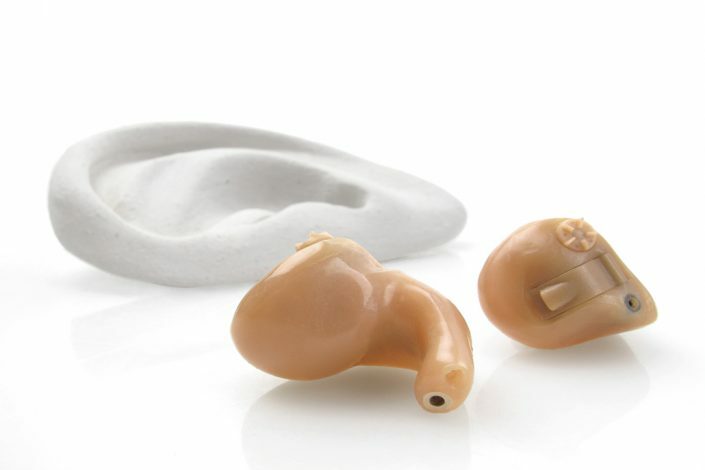 Optimal hearing is here for all your adult hearing needs. Providing communication strategies & reconnecting you to those who matter the most. With our previous experiences we assure professional, sensitive and ethical care every step of the way. Your ears serve as the main channel of communication in your life, so it is best to know as much as you can about them! 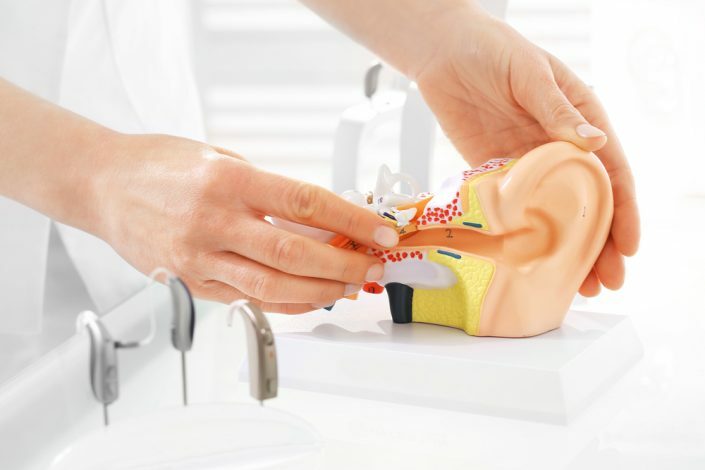 The bones of the ear, also known as the auditory ossicles, are the three smallest bones in the human body. These tiny bones play an important role in how those sounds are heard. 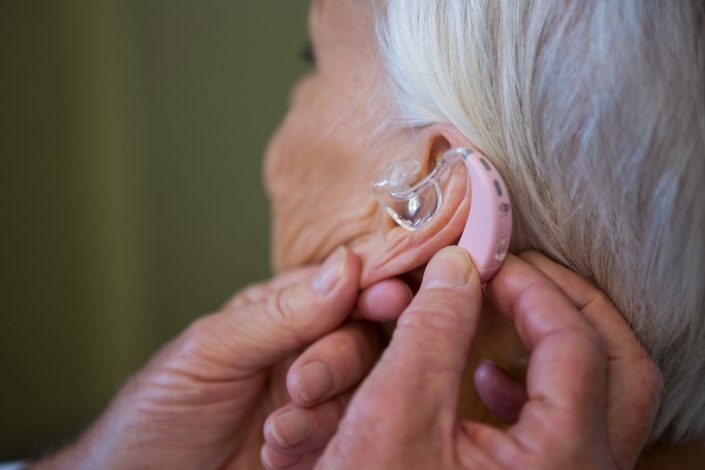 Deterioration of hearing is usually a gradual process and it can happen so slow that the individual may not be aware of it. The normal human ear can distinguish between 400,000 different sounds. Gathers sound and sends it to the ear drum. Plays an important role in a person’s ability to hear. 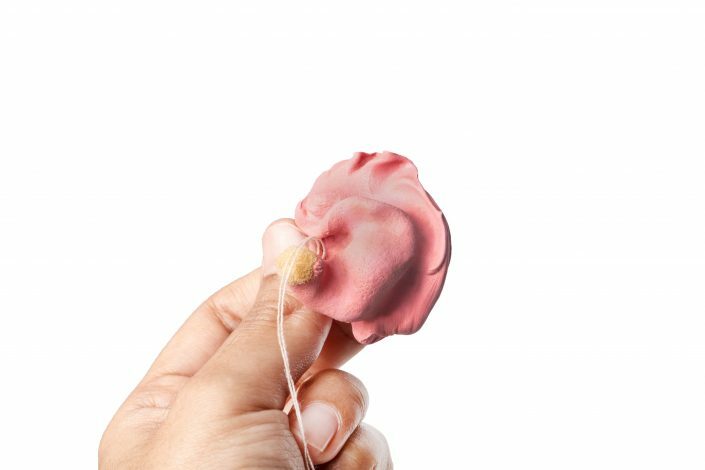 Contains the sensory organs for hearing and balance. Contact us! Debbie would love to chat with you!